Are you ready for the first much anticipated musical of the season? 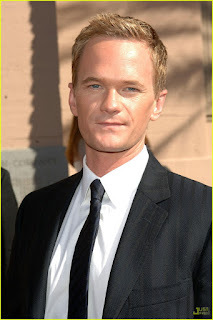 Neil Patrick Harris will be returning to Broadway in the cult classic Hedwig and the Angry Inch. The much loved Tony Host is set to step into Hedwig's heels and take the wig out of the box in the Spring of 2014. The creative team, additional casting, and a theater will be announced at a later date? Who's excited to see Hedwig on Broadway?